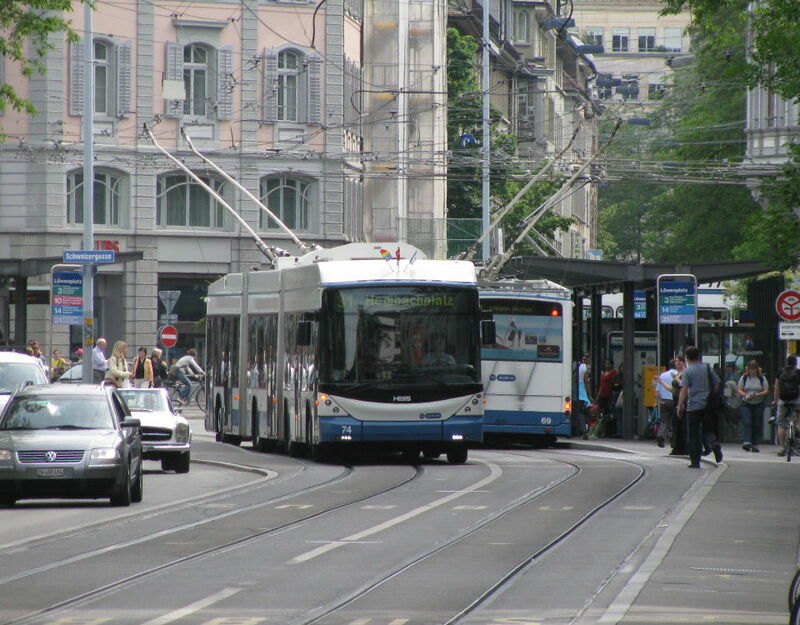 VBZ is buying 12 additional Lightram3 double.articulated trolleybuses from Hess for 20.5 million Franks. These trolleybuses will replace Mercedes/ABB O405 GTZ and permit route 32 to be fully operated with double-articulated units. The order is part of the acquisition announced in October 2010. The accompanying order for single articulated units has yet to be awarded.